Health assessments | MAX Solutions. A health assessment is a clinical observation of an individual’s current capabilities. The information from an assessment can help decide things such as future care plans and confirm eligibility for government support and funding. Our team of allied health professionals located across Australia are positioned to provide health assessments for a wide range of customers and clients. The team includes Psychologists, Speech Pathologists, Social Workers, Occupational Therapists and disability specialists. They are ready to assist with a variety of disability assessments, including workplace, functional, cognitive and language assessments. 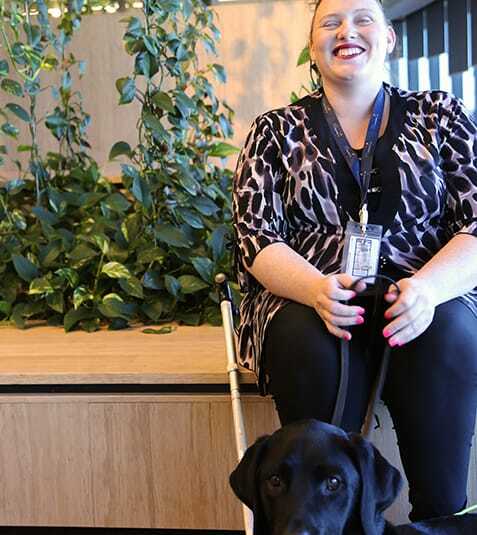 The first step for those living with disability who would like an assessment may be to get an Employment Services Assessment (ESAT) or Job Capacity Assessment (JCA). Providing quality workplace assessment services – Ongoing Support and Supported Wage System Assessments – for other employment service agencies . Supporting Victorian Government schools by providing assessment services in the categories of Intellectual Disability (ID) and Severe Language Disorder with Critical Education Needs (SLD-CEN).